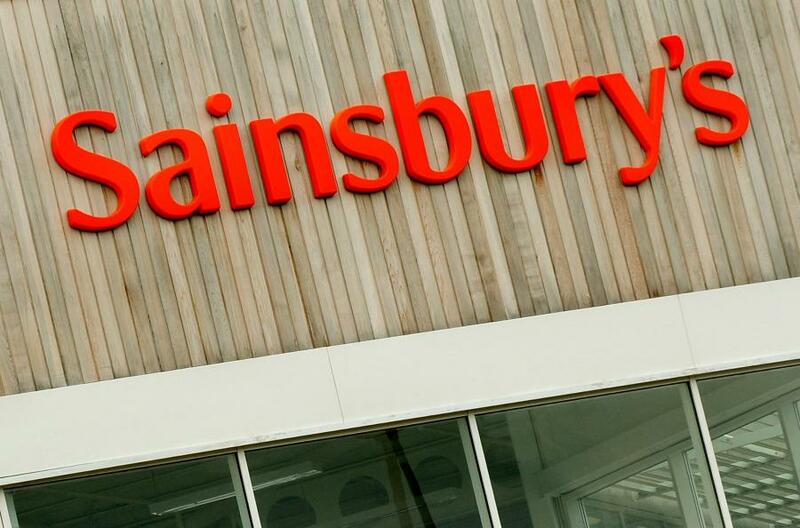 Thousands of jobs are under the microscope at supermarket chain Sainsbury’s after it said on Tuesday it was shaking up the way its stores are run. The grocer is axing management roles across its 1,400 shops, including deputy managers, department managers and store supervisors, to keep a lid on costs. However, affected employees will be able to move into newly created roles. The alternative is to take a pay cut or potentially be made redundant. The company insisted that the “intention is not to reduce overall headcount”. “I appreciate this will be a difficult time for those affected and we will fully support our people through these changes,” said Simon Roberts, retail and operations director. “The proposals will introduce a more efficient and effective structure, designed to meet the challenges of today’s retail environment. “They will deliver cost savings to be invested in our customer offer and in our colleagues as they continue to provide the very best service for our customers. The news comes a day after rival Tesco said it would axe up to 800 jobs. Last year Sainsbury’s said that it was culling 2,000 jobs, mainly from human resources and payroll staff, in a bid to cut another £500 million of costs.